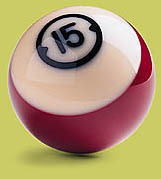 Owned and operated by R. Steven Schaffer aka "The Pool Table Guy", world renowned (sort of) Billiard Table Service professional since 1975. 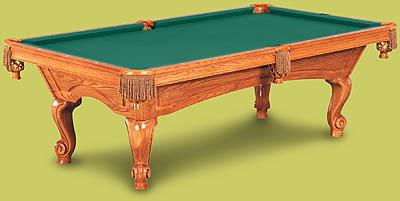 Specializing in moving, set up and re-felting of slate pool tables. We do complete restorations of antique tables. You can also find a great deal on a new or pre-owned table right here. So c'mon in and look around. 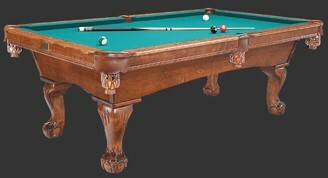 You can shop right here for a new pool table take a look and see what pre-owned tables are available. 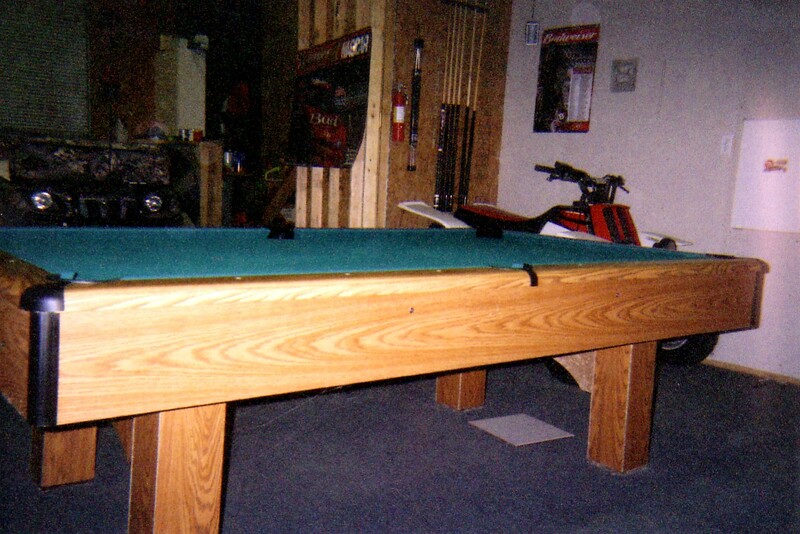 You can plan your game room lay out here and see what room size is required for your table.